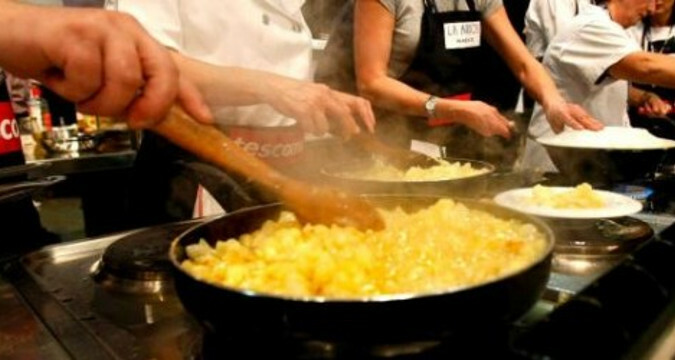 This is a very unusual cooking team building experience as it combines a cooking competition per team with a quality three-course dinner in our beach side venue. 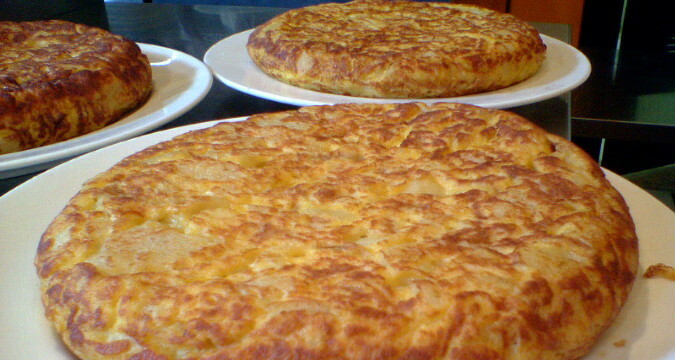 We would provide all participants with caps and aprons, guidelines, etc to make sure they prepare good spanish omelettes (tortillas, with eggs, potatoes, onions and a lot of surprise ingredients). 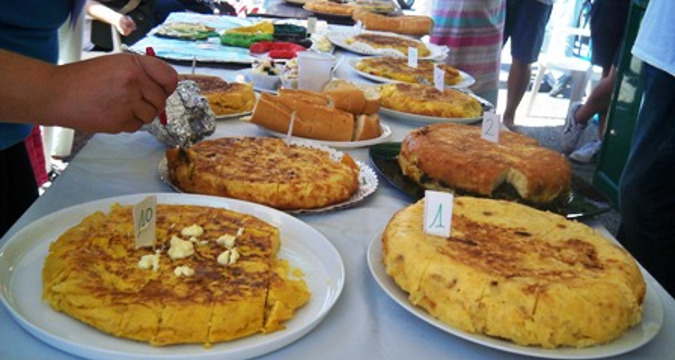 This culinary/cooking activity makes a very unusual team building activity for corporate groups having little time to spend on activities and therefore willing to combine the activity with dinner (or lunch). 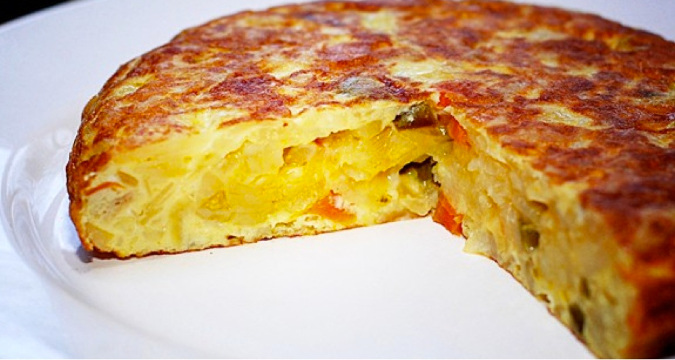 The Spanish tortilla (omelette) cooking competition challenge is a great team building activity combined with corporate dinner. It can also be organized for private groups, hens and stag do's and family celebrations. Also available : Spanish paella cooking team building.